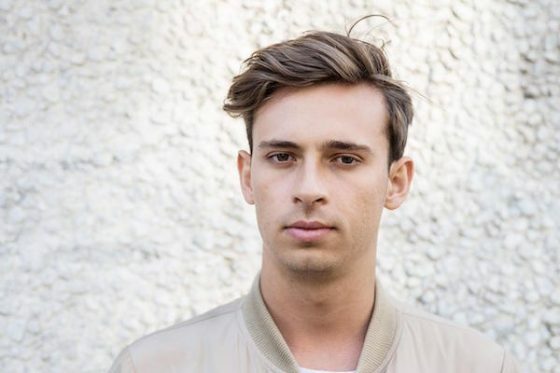 ‘Flume: When Everything Was New’ and ‘Sleepless: The Story of Future Classic’. both documentaries are available to watch exclusively on Apple Music now. Flume & Ziggy Marley are GRAMMY Winners! 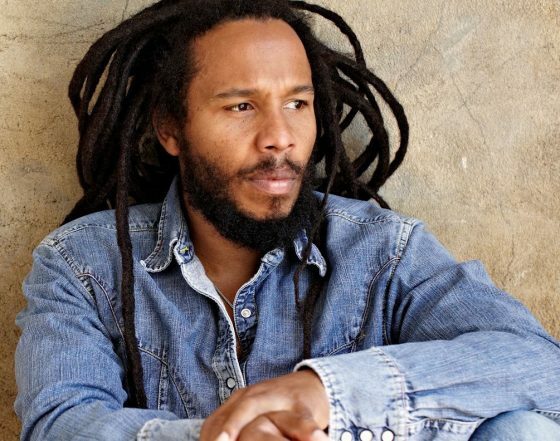 Congratulations to our very own Flume and Ziggy Marley on their GRAMMY wins! 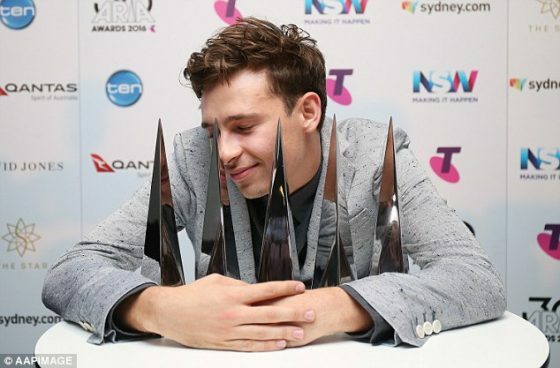 Fume took home 5 ARIA awards — Album of the Year, Best Pop Release (NBLY), Best Male Artist, Best Dance Release, Best Indie Release, Best Cover Artwork, Producer of the Year, and Engineer of the Year — bringing the total to 8 awards overall this year. Also, our Violent Soho took home Best Group and Best Rock Album for WACO!